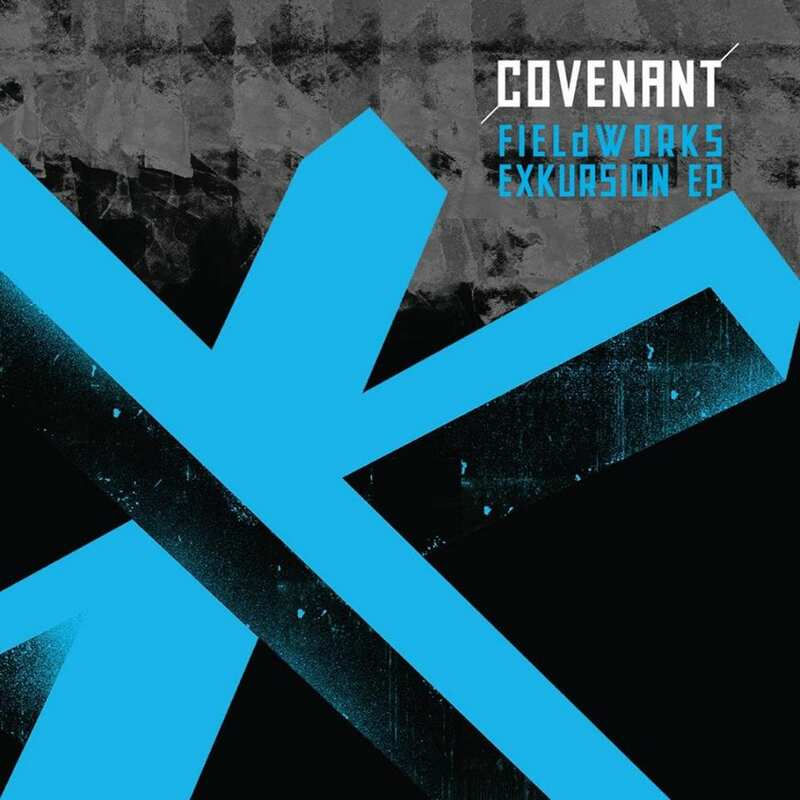 The Swedish electropop act Covenant has a new EP, “Fieldworks”, of unexpected sounds collected over time and woven into tracks. The sounds consists of field recordings of great and small things from tours across six continents, mixed with the everyday noise of living. 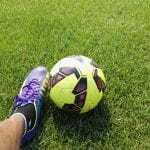 Aptly titled “Fieldworks: Exkursion” it will be available for digital download on April 1 (it better won’t be a joke then). The EP is the first release of an upcoming cycle of records attributed to the theme “Fieldworks”, it also features one track written by each member of the band and a strong collaboration with French electro-industrial newcomer Grabyourface. In the below video Covenant’s Joakim gives a quick insight into the text for “All That Is Solid Melts Into Air” (from the “Fieldworks: Exkursion” EP) plus some clips from the show at der ANKER in Leipzig. Intense, hard, hammering song collaboration between band member Daniel Myers and French electro artist Marie Lando, aka Grabyourface. Band member Andreas Catjar’s contribution, “The Nibelungenlied (1st Adventure),” fits in with his work last year at the Staatstheater Mainz, where he was responsible for the music in the Nibelungen production (the Friedrich Hebbel version) by Jan-Christoph Gockel. Nearly seven minutes long, this lengthier track features a spoken recitation by Eskil Simonsson.